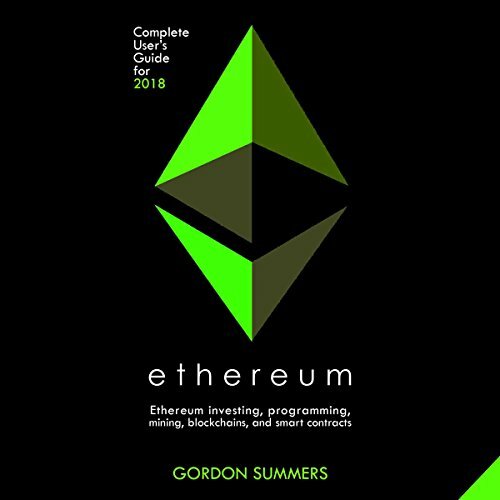 Showing results by author "Gordon Summers"
Decentralized platforms like Bitcoin changed cryptocurrency forever, but Ethereum is going to change so much more. Before you can successfully mine and invest in Ethereum, you need to understand where it came from, how it works, and how it's different than Bitcoin. The founder of Ethereum wanted to create a blockchain that could incorporate applications and not just currency. He made Ethereum, which has a more complex code and system of "tokens".